DO NOT visit the website www.impulsecyberbites.com. The is because, the website, which goes by the name "Impulse Cyberbites," is a fake news website that is spreading misleading information about famous people to trick online users into visiting it or drive web traffic to it. One such victim of the "Impulse Cyberbites" fake news is Jamaican billionaire banker, Michael Lee-Chin. According to Jamaica's local newspapers, The Gleaner, "Michael Lee-Chin is said to be stunned by the attempt of fraudsters using his name and image to lure unsuspecting individuals to click on an advertisement, and who themselves become pawns in an online scheme to generate revenues from clicks." "Bounty On Michael Chin - Wanted Dead Or Alive"
"Big Corporations Put A Bounty On Him After Release Of Classified System"
"Michael Chin Kidnapped Tortured For Selling Secret"
"NIB Abducts MLC Following Release Of Secret Video"
Lee-Chin's secretary Trish Trombetta told The Gleaner that Mr. Chin's lawyers have contacted Google to have the false and misleading advertisements created by the people behind the "Impulse Cyberbites" website flagged and removed. 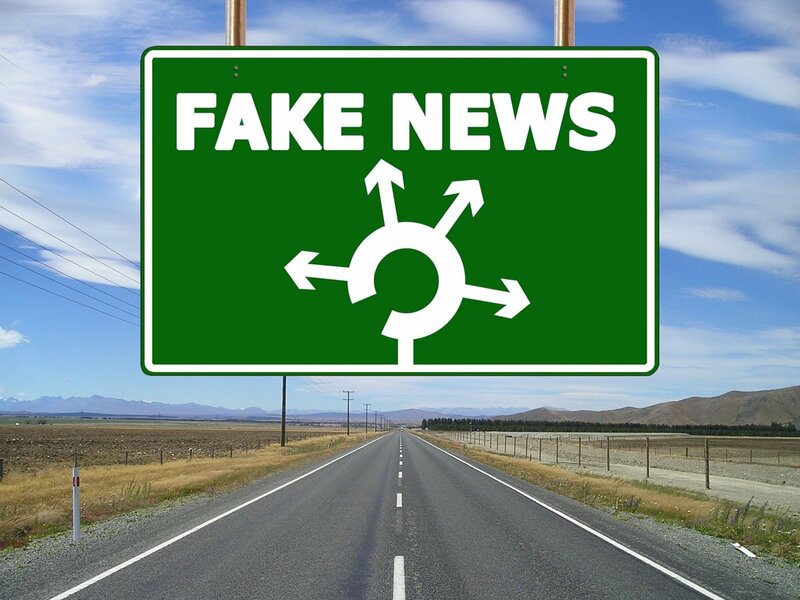 Again, online users are warned to stay away from fake news website www.impulsecyberbites.com, because fake news websites help create public mischief, chaos, spread misinformation, and trick online users into visiting phishing, spam, and malicious websites.